In the Thai language, Chang means elephant — a very meaningful symbol in Thailand for long-lasting friendship, good fortune and happiness. At Chang Thai, we strive to represent the virtues of the elephant — friendliness and good fortune — in our restaurant and in each dish you are served. The best of traditional Thai cuisine with a dash of contemporary flair. Reserve a party of 6 or more or host a private event. Originally from Bangkok, Thailand, Emshika relocated to New York where she fell in love with the cosmopolitan scene. 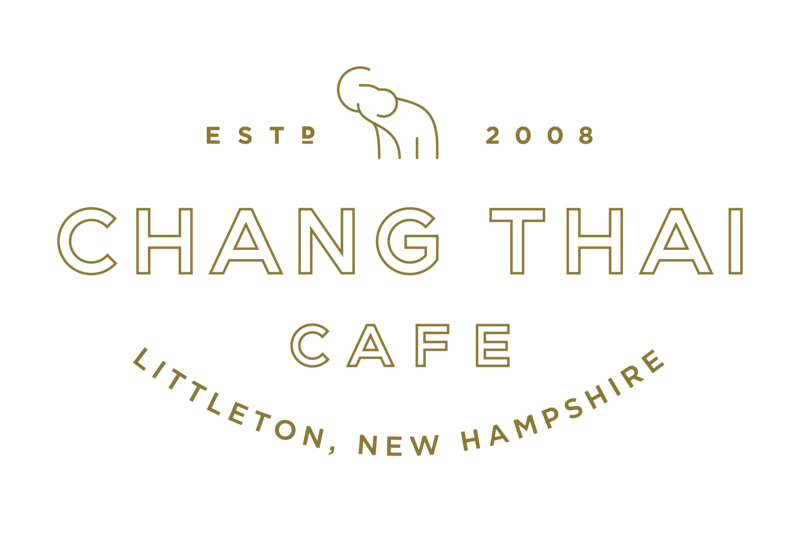 After moving to Littleton, Emshika opened Chang Thai Cafe in 2008 and M-ZO Tea & Co. right next door in 2014 to experience an upscale, contemporary dining experience closer to home. Stop by for a taste.